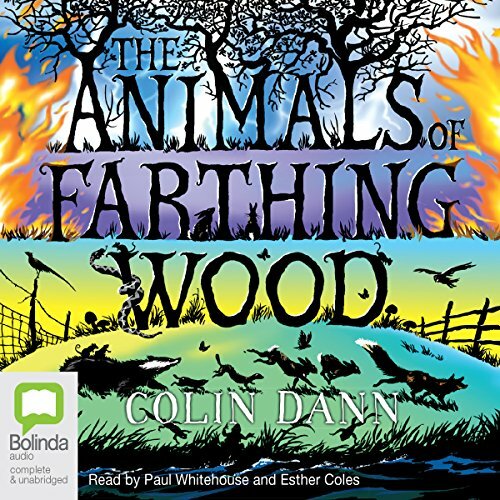 Showing results by narrator "Paul Whitehouse"
Farthing Wood is being bulldozed and a drought means the animals no longer have anywhere to live or drink. Fox, Badger, Toad, Tawny Owl, Mole and the other animals band together and leave their ancestral home and set off to move to a far-away nature reserve. Their journey is full of adventure and fraught with disasters: a fire, a storm, a treacherous river crossing and a hunt. The animals must unite in adversity and in doing so they learn about each other’s habits and limitations. Bob Mortimer and Paul Whitehouse have been friends for 30 years, but when life intervened, what was once a joyous and spontaneous friendship dwindled to the odd phone call or occasional catch up. Then, Glory Be! They were both diagnosed with heart disease and realised that time is short. 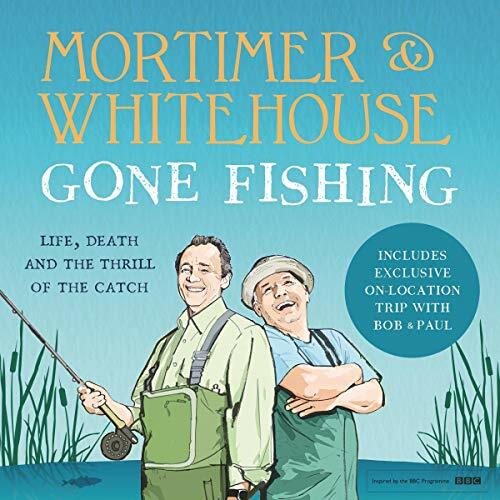 They'd better spend it fishing...Following the success of the BBC's Gone Fishing series, this wonderful audiobook by two lifelong friends is a love letter to the joys of angling, the thrill of the catch and the virtue of having a right daft laff with your mates. They'll chase you. They'll rip you open. They'll feed on you.... When the sickness came, every parent, policeman, politician - every adult - fell ill. The lucky ones died. The others are crazed, confused and hungry. Only children under 14 remain whole, and they're fighting to survive. Now there are rumours of a safe place to hide. And so a gang of children begin their quest across London, where all through the city - down alleyways, in deserted houses, underground - the grown-ups lie in wait. But can they make it there alive? Great first book, what about the others? 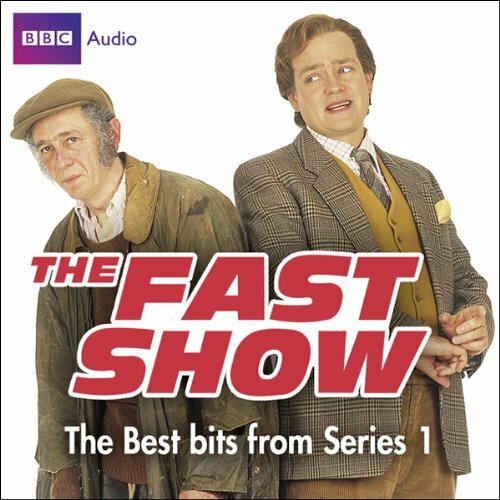 Another brilliant selection of sketches from the second series of the phenomenally successful The Fast Show, written by and starring Paul Whitehouse and Charlie Higson and featuring more hilarity from Ted and Ralph, the 'Suit You, Sir' tailors from hell, Ron Manager, Channel 9, Jessie, Chris the Crafty Cockney, The Christians, and muchos, muchos more! 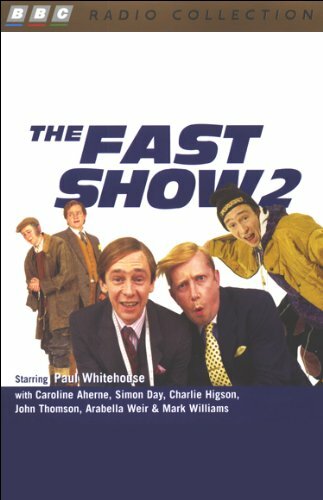 The best bits of Series 1 & 2, starring Harry Enfield ably assisted by those bloody good blokes, Paul Whitehouse and Kathy Burke. 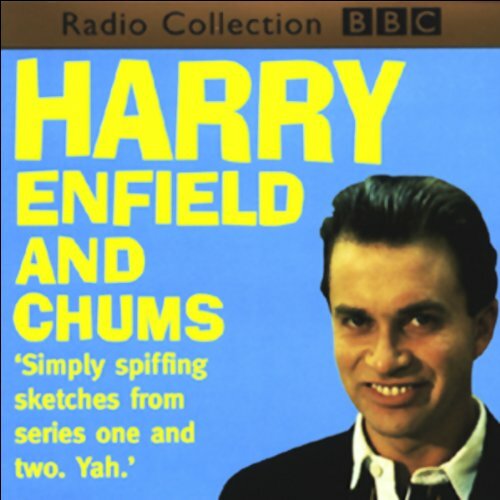 All the old favourites are here: The Slobs, Lee and Lance, Tim Nice But Dim, The Self Righteous Brothers, but there's also a barmy bunch of jolly amusing new characters. Over 50 sketches from the original characters, whose phrases 'Suit You, Sir', 'I'll Get Me Coat', 'That's Amazing' now pepper pub conversations throughout the land. All the original favourites are here: Ted and Ralph, coughing Bob Fleming, The Fat Sweaty Coppers, The Unpronounceables, Ed Winchester, and many more. 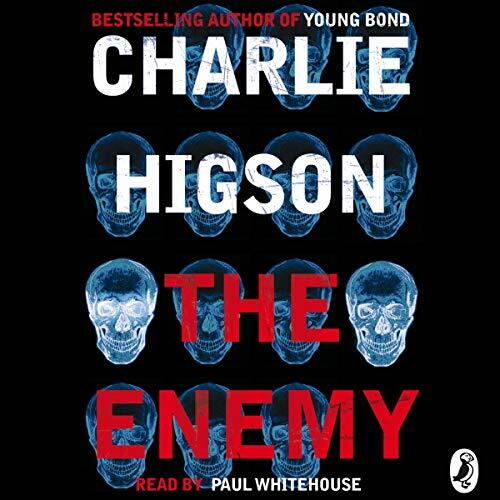 As featured on Radio 4's Book of the Week. 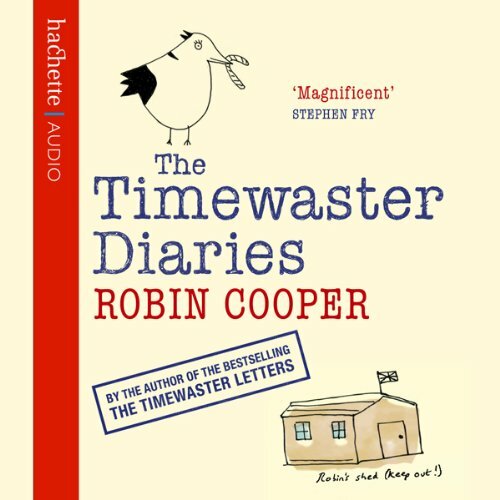 Meet Robin Cooper: inventor, part-time driving instructor, toffee addict, and compulsive letter writer. The year starts badly for Robin when he is fired from his office job for writing too many letters. He decides to start a diary to pass the time and to keep a record of his many inventions, including Aqua Choc, "The Chocolate Bar with the Refreshing and Delicious Water Centre". But life soon becomes much more complicated. 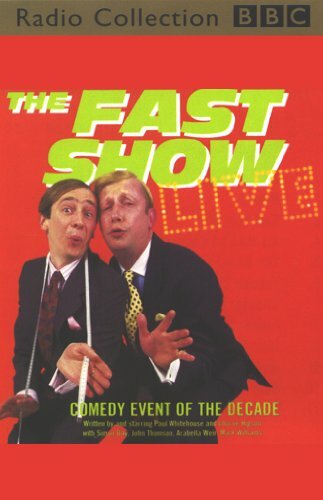 Recorded in February 1998 during the show's month-long run at the Labatt's Apollo Hammersmith, The Fast Show Live used 52 wigs, 84 costumes, 48 people to physically make the show happen, and 47 different scenes. 115,000 people came to see the show, and 30,000 bottles of lager, 2,000 bottles of water, 14 bottles of vitamin B12 mix, 196 Nurofen Plus, and four packs of Diocalm were consumed backstage throughout the run. Muchos new karaktas: No offence; Me! The 13th Duke of Wymbourne...with my reputation; Smoothie Swiss Toni; Dave Angel, Eco-Warrior; Mister Kipling, Roger the nouveau football fan plus les regulos favorites: Jazz Club; Brilliant; Channel 9, Jesse, Ted and Ralph; Suit You, Sir; and Ron Manager.